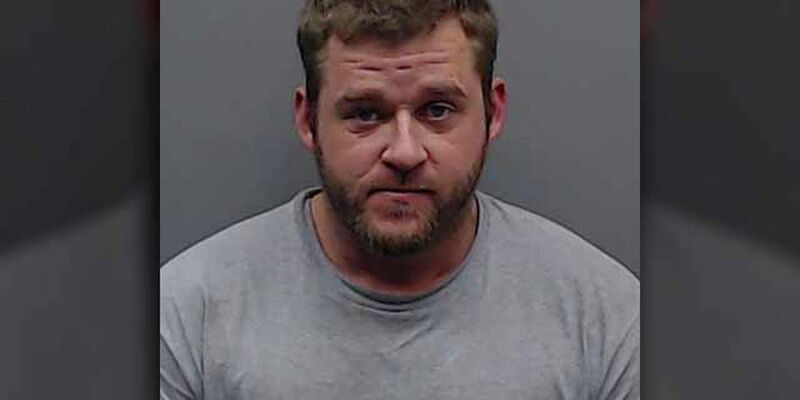 SMITH COUNTY, TX (KLTV) - A man who the Smith County Sheriff’s Office said was wanted for breaking into his ex-girlfriend’s home and assaulting her is now in custody. Dustin Dwayne Radney, 28, of Mineola, is charged with aggravated assault causing serious bodily injury, Burglary of a Habitation, and Theft of a Firearm. According to the Smith County Sheriff’s, he turned himself in on Feb. 11. He was booked into the Smith County jail and is being held on $100,000 surety bond. On February 7, 2019, the Smith County Sheriff’s Office sent out a statement requesting the public’s help locating Radney. They stated, “In the early morning hours of December 20, 2018, Radney went to the residence of his ex-girlfriend just north of Lindale, Texas and forced his way into her home. Once inside, Radney stole a handgun and then physically assaulted the ex-girlfriend. He then left the scene in a black Ram pickup with black wheels and a black front grill. Radney was still armed with the handgun at the time he fled the scene. " Radney’s prior criminal history shows several arrests for Driving While Intoxicated, Criminal Mischief, Driving on a Suspended License and Fail to Maintain Financial Responsibility.